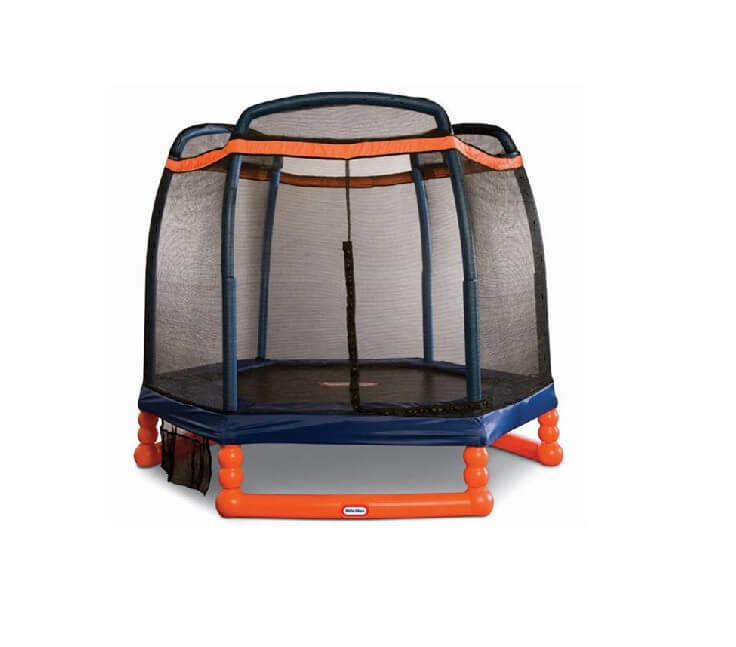 When it comes to safety of our children we tend to seek only one thing – ultimately safe environment. 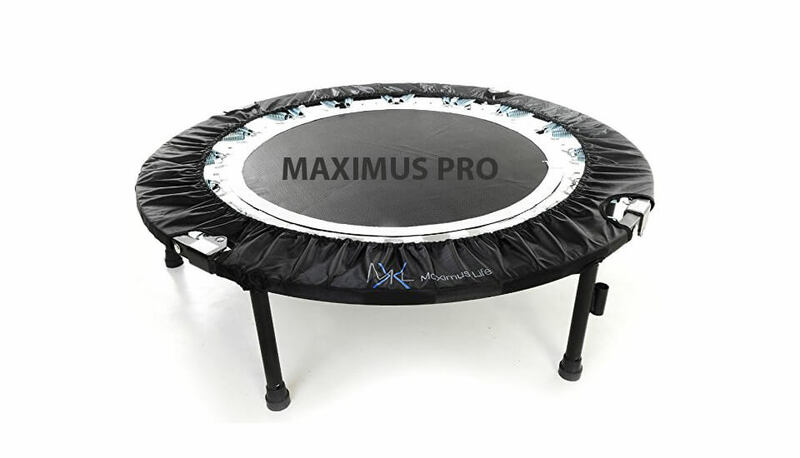 And while some trampolines can be dangerous, SkyBound Super 7 blew away all myths around trampolines. 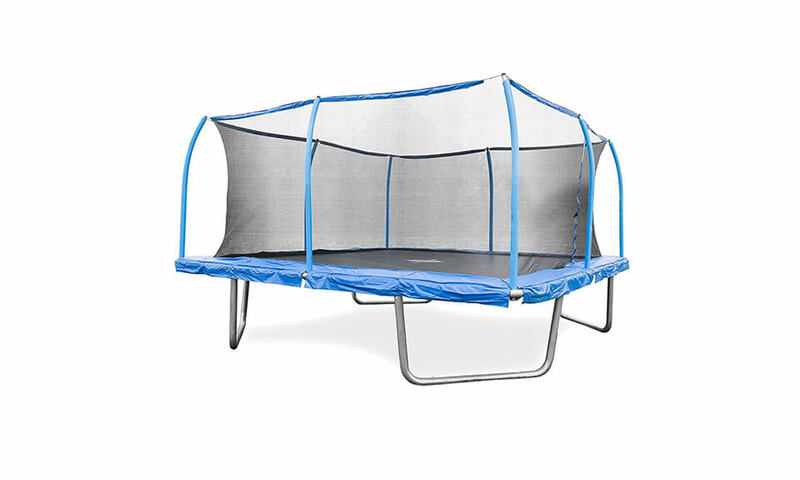 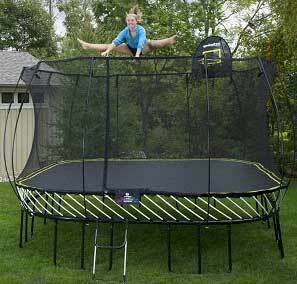 Built with children`s safety in mind, SkyBound Super 7 trampoline is inside top 5 most safest trampolines for kids. 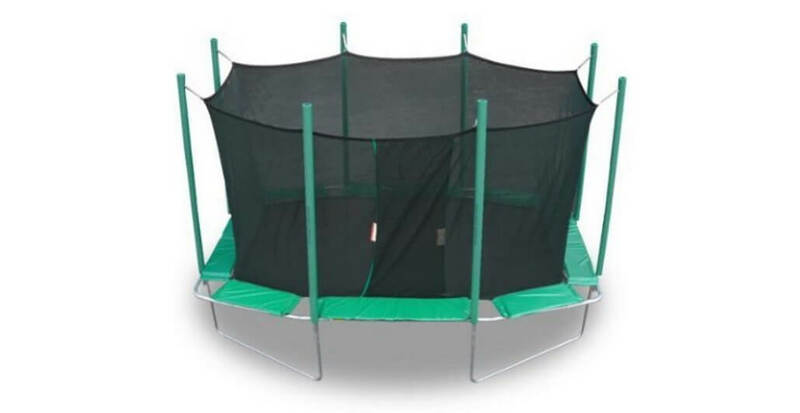 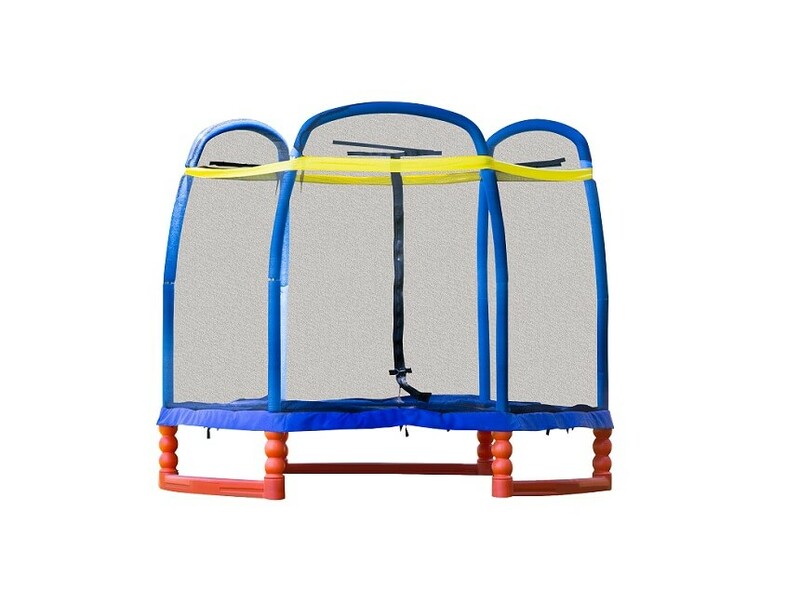 Read our review of Super 7 octagonal trampoline! 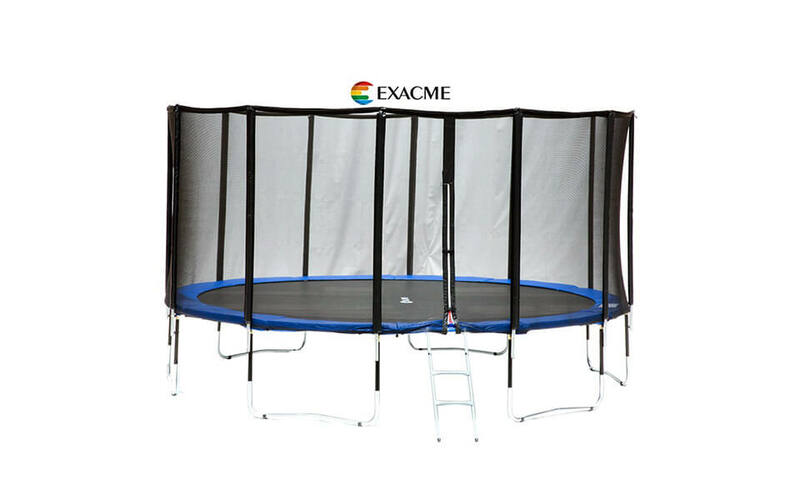 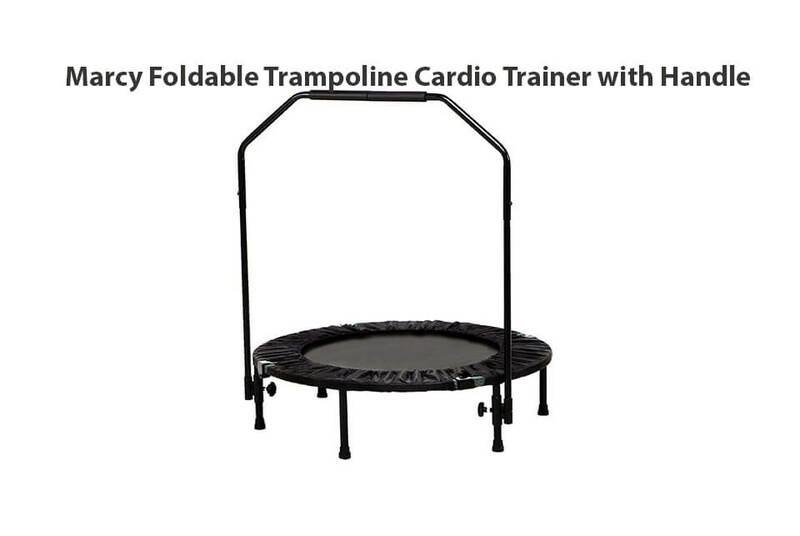 Who wouldn`t like so happy-looking trampoline? 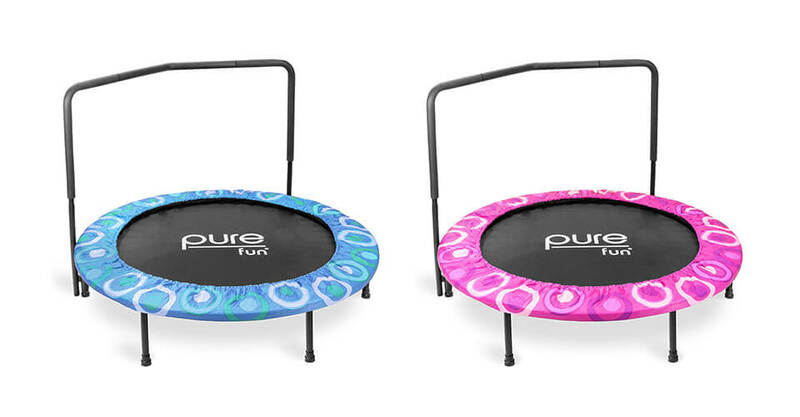 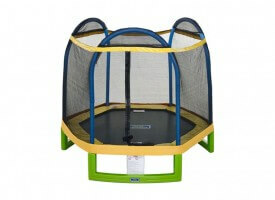 Fantastic colors, unprecedented safety and much more in this Little Tikes trampoline. 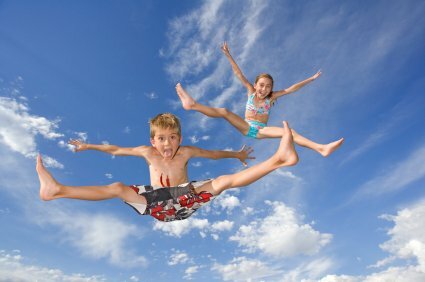 One thing is for sure – expect WOW effect on most children out there. 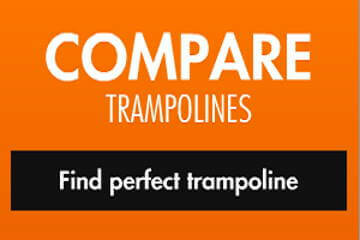 Read our independent review!